"America's Most Engaged Military Community!" 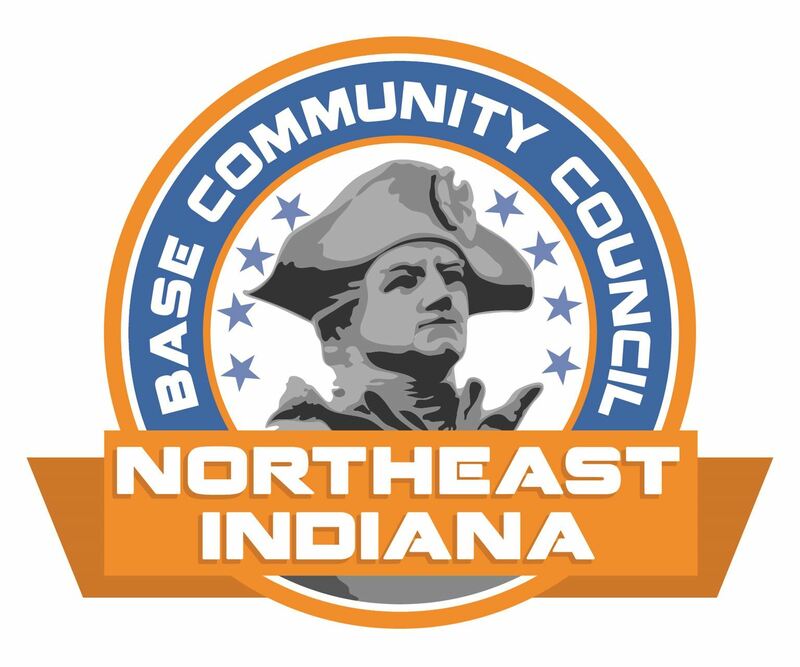 Since its inception in 2011, the Northeast Indiana Base Community Council has served as a catalyst in unifying the military and civilian components of our community. Our vision is for Northeast Indiana to become America's most engaged military community. At 206 truly patriotic members strong (and growing! ), in the past year we planned and participated in a record number of programs and projects benefiting local members of the armed forces and their families, and aimed at keeping our community strong and safe. We accomplish our mission by connecting our business and civilian community with the military community to focus on education, collaboration, communication, and programs that will build the quality of life in Northeast Indiana. We need your support! Use the links at the top of the screen to become a member of the Northeast Indiana Base Community Council, volunteer to help at an event, or to make a donation! If you would like to stay up-to-date on programs of the Northeast Indiana Base Community Council and our community partners and members, and opportunities to support and participate in military-centric activities, you can check out our Facebook page! Please click the "Like Page" button on our Facebook link, to view our posts in your FaceBook news feed. You can also scroll down this page for pictures of recent Northeast Indiana BCC events!